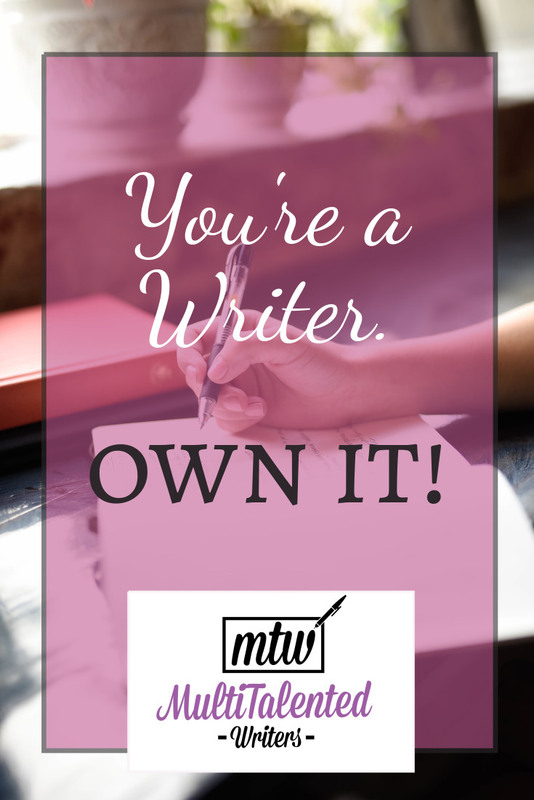 You’re a writer: own it! When someone asks you that antiquated, useless question, “so, what do you do?” How do you respond? I personally do a lot of things. I take care of three children, I currently travel full-time, I make friends everywhere I go, I cook meals, I do laundry, I write, I edit, and I do whatever else needs to be done. I do a lot of things. The question “what do you do?” is an odd one. It reflects the “work culture” in most of the United States and Canada: we are defined by our occupations. Which is an odd thing to be defined by, when the average Canadian can change jobs up to 15 times throughout their lives. Human nature is to classify and organize things, and us multipassionate and multitalented people don’t often fit in the rigid boxes that have been set out for specialists. When we’re asked the question “so, what do you do,” it could take a while to really explain the extent of our experiences and interests. Some of us work more than one job in addition to freelancing, and we define our personalities by our interests; not by what brings in the largest paycheque. And in my humble opinion, that’s actually a good thing. 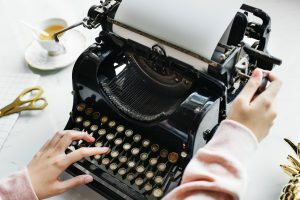 But for those of us trying to make (or already making) a living as writers, I think embracing that one part of our varied interests is really important. 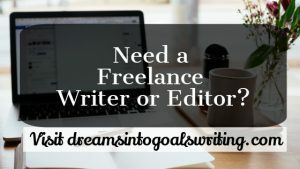 Before I started this website and took off for a full year on the road, I would tell people “I’m a mom, and I do some writing on the side.” For some reason, when people asked “what do you do?” I felt hat I couldn’t just say “I’m a writer.” After all, I wasn’t bringing home a full-time income at the time. 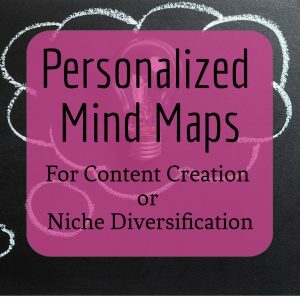 But even if we’re not (yet) bringing home a full-time income from our writing, I think it’s important that we are confident in saying, “I am a writer.” Because only when we take ourselves seriously as professional writers, will we have the confidence to pitch the high-paying clients, to send a query to the high-profile magazine, and to increase our chances of publication and of high pay, as we use our skills in the world of words. So next time someone asks you, “so what do you do?” Proudly answer, “I’m a writer.” Own that title, and be proud of who you are and the creative acts that you put out into the world.